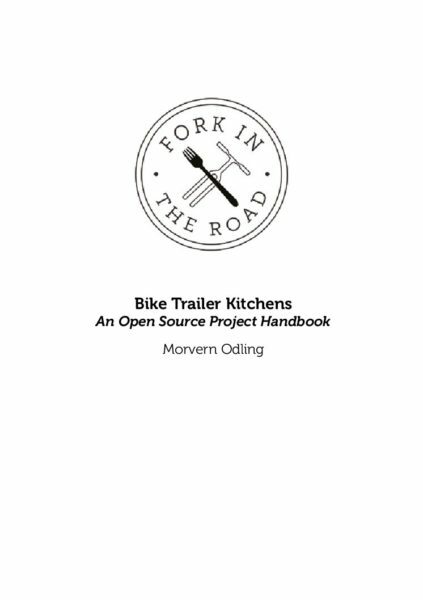 This open source publication contains everything needed to recreate the bike trailer kitchen project in all of its aspects. 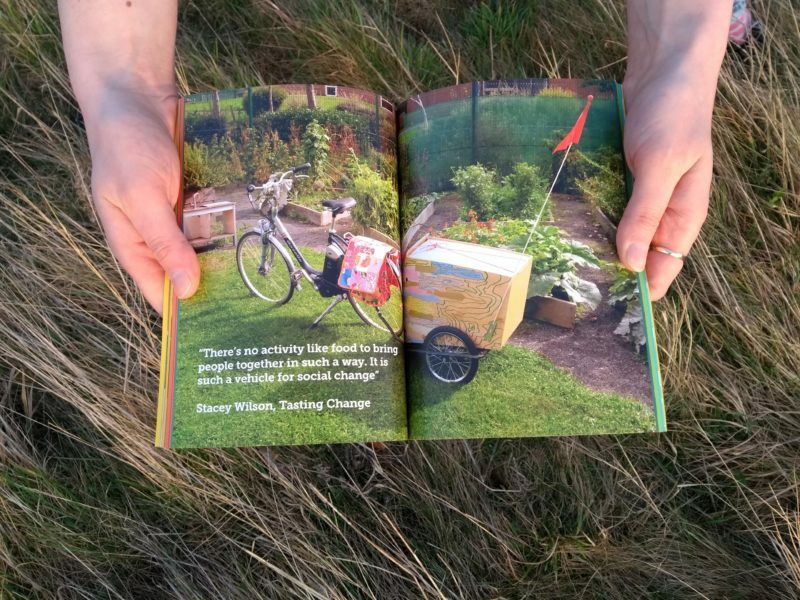 It includes research, interviews, recipes, workshops and photographs and was written, collated and designed by Morvern Odling with additional materials from participants, partners and volunteers. 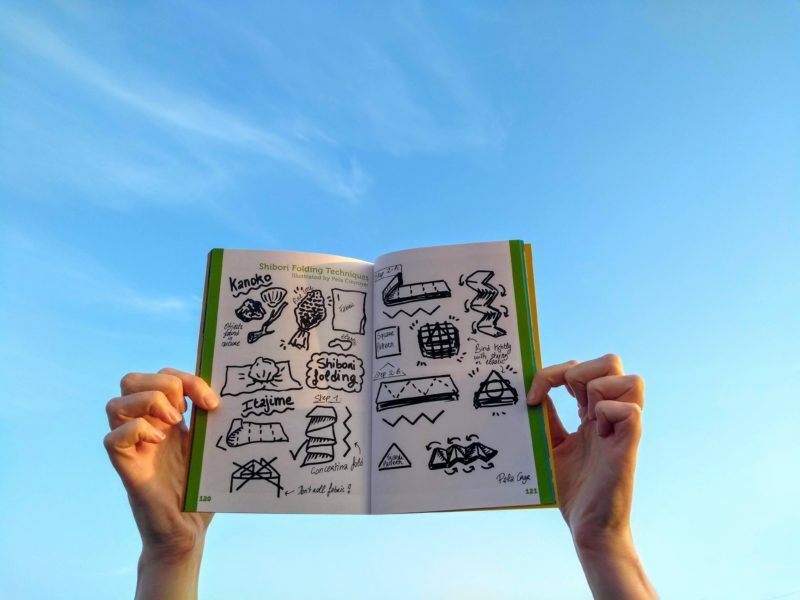 Click above to download the full handbook pdf! 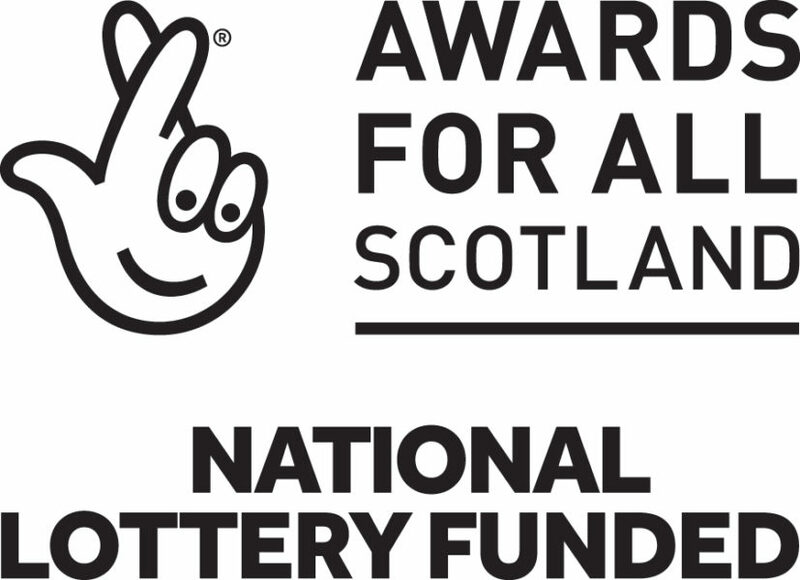 Fork In The Road was made possible through funding from The National Lottery’s Community Fund.